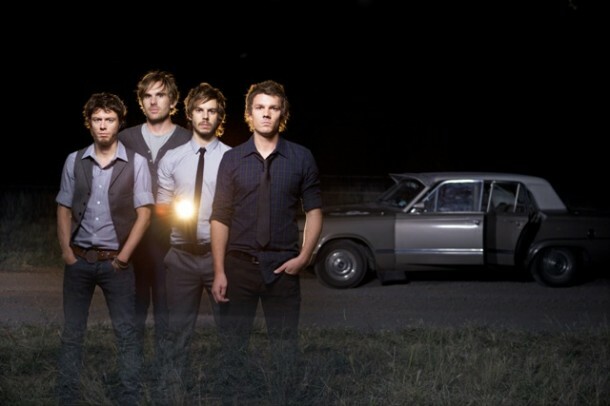 Here’s a killer ballad called Broken Bones by Australian band Blackchords. It was released in their debut album (2009) along with this genius music video. Enjoy!